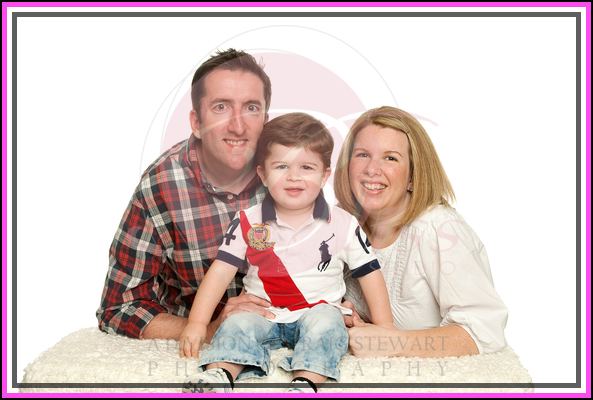 20 month old Liam came in with Mum and Dad to our Balcatta studio for a series of family portraits. Mum, Joanna was a lucky runner up winner from our Gwelup Shopping Centre Display giving her a free portrait session and free enlargement. Liam’s big brown eyes and gorgeous long lashes were hard to pass. He also is lucky enough to have wonderful think hair. 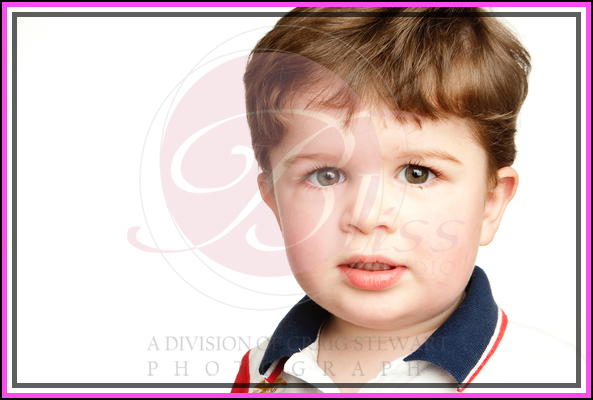 I think this little guy is going to grow up to be the centre of attention of all the girls. Bliss Studio often has display at various shopping centres and unlike some competitions people may enter we actually have legitimate winners and prices to match. 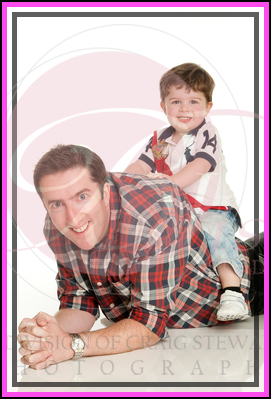 Our competitions always enables our main winner to walk away with a fantastic selection of family portraits and our runner-ups have the option to spend nothing more beyond their consulation prize. I always warn people to check carefully when entering competitions for photography studios to ask what exactly does the prize give me, how many prizes are awarded and what do additional photographs cost. Unfortunately some companies attempt to hide many of these answers from the public and it ends up making our industry seem less than reputable. 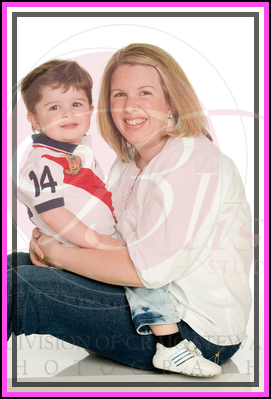 I can guarantee that at Bliss Studio who will not be given the run around and there are no hidden costs.